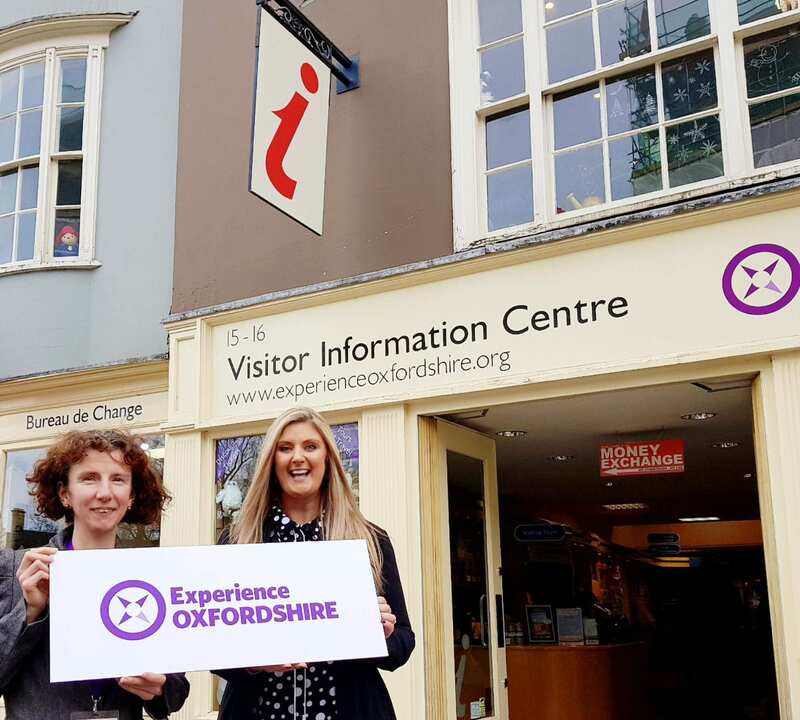 Oxfordshire MPs welcomed visitors to Oxfordshire yesterday at tourism businesses throughout the County as part of VisitEngland’s national English Tourism Week. 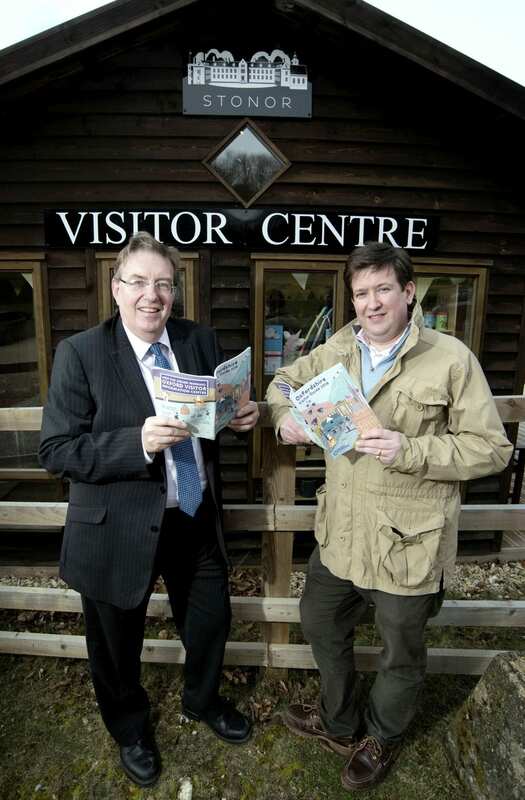 Organised by Experience Oxfordshire, the Destination Management Organisation for the County, MPs visited businesses including Oxford Bus Company, GWR, Broughton Castle and Stonor Park to see the investment being made to improve the welcome to visitors as Oxfordshire prepares for the main tourist season. In north Oxfordshire, Victoria Prentis MP for the area welcomed a group of 120 Chinese visitors to Broughton Castle with refreshments and copies of a Mandarin version of Experience Oxfordshire’s Visitor Guide. “I’m delighted to play a part in English Tourism Week and welcome visitors from China to Broughton Castle, a beautiful example of the attractions on offer to domestic and international visitors to north Oxfordshire”. In Oxford, Anneliese Dodds MP for Oxford East assisted staff at the award-winning Oxford Visitor Information Centre to provide advice to visitors from the UK and overseas on what to see and do in Oxford. At Oxford station, Layla Moran MP for Oxford West and Abingdon welcomed visitors to Oxford arriving on GWR’s new trains with copies of Experience Oxfordshire’s new Visitor Guide whilst also showcasing Experience Oxfordshire’s new ‘Welcome to Oxford and Oxfordshire video’ running on Oxford Bus Company’s Park and Ride services. 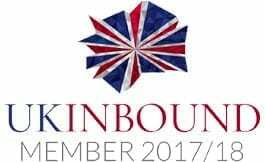 “The tourism industry is crucial to Oxford, Abingdon and the whole county and it is great to be celebrating English Tourism Week today. Visitors can be assured of a warm Oxfordshire welcome when they arrive, but the new ‘Welcome to Oxford’ video unveiled by Experience Oxfordshire in partnership with Oxford Bus Company is a really great addition helping to greet people when they arrive in our city”. “Oxford is a world-class city, so it’s only right that we welcome visitors with a fitting transport experience. We’ve recently invested £4.5m in our park and ride fleet, which is packed with comforts and features to make sure visitors feel welcome from the moment they arrive”. “It’s great to think that summer is finally on its way, with warmer, longer days and the opportunity to experience some of the fantastic destinations that the UK has to offer. Why not, sit back, relax, and have a Great Western adventure on one of our brand new Intercity Express trains now running to Oxford and the North Cotswolds”. In South Oxfordshire, John Howell MP for Henley welcomed visitors to the River and Rowing’s Barbara Hepworth exhibition and then continued to nearby Stonor Park and their new Visitor Centre which is ready for visitors when they open on Saturday, 24th March. 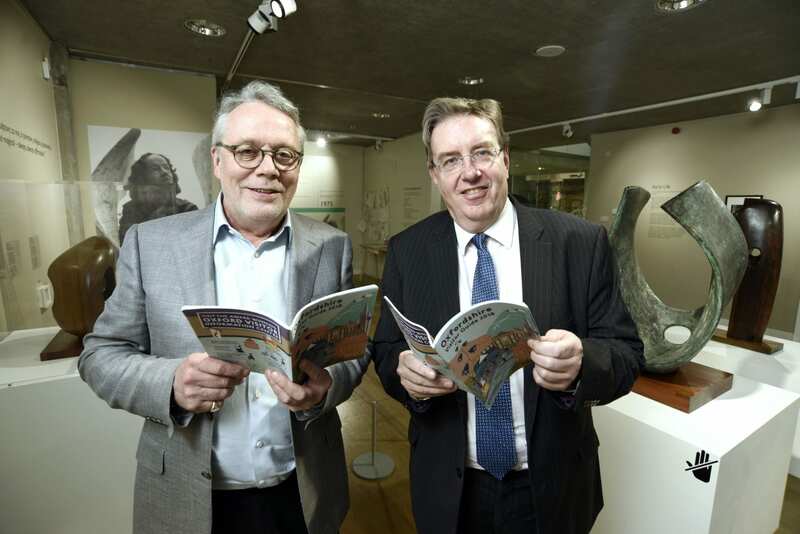 “We are delighted to be working with Oxfordshire MPs as part of VisitEngland’s English Tourism Week to highlight the work that Experience Oxfordshire and our Partners have been doing to make the city and county a more welcoming place for visitors. Oxford Bus Company’s recent investment in a fleet of new Park and Ride buses, a new Visitor Centre at Stonor Park, and Experience Oxfordshire’s award-winning Oxford Visitor Information Centre are all great examples of Oxfordshire tourism businesses working together to improve the visitor welcome in Oxfordshire”. Image credits from left to right. Image 1: Andrew Morison, Commercial Manager, Oxford Bus Company; Layla Moran MP for Oxford West and Abingdon; Wendy Bradley, Marketing and Communications Manager, Oxford Bus Company; Martin Walker, Head of Marketing and Development, Experience Oxfordshire. Image 2: Victoria Prentis MP for Banbury; Frank Smith, Head of Commercial Services and visitors from China. Image 3: Anneliese Dodds MP for Oxford East and Hayley Beer-Gamage, Chief Executive, Experience Oxfordshire. Image 4: David Worthington, Director, Henley River and Rowing Museum and John Howell MP for Henley. Image 5: John Howell MP for Henley-on-Thames and William Stonor of Stonor Park. Image 6: Gareth Jones, Regional Station Manager, GWR; Claire King, Oxford Station Manager, GWR and Layla Moran MP Oxford West and Abingdon.